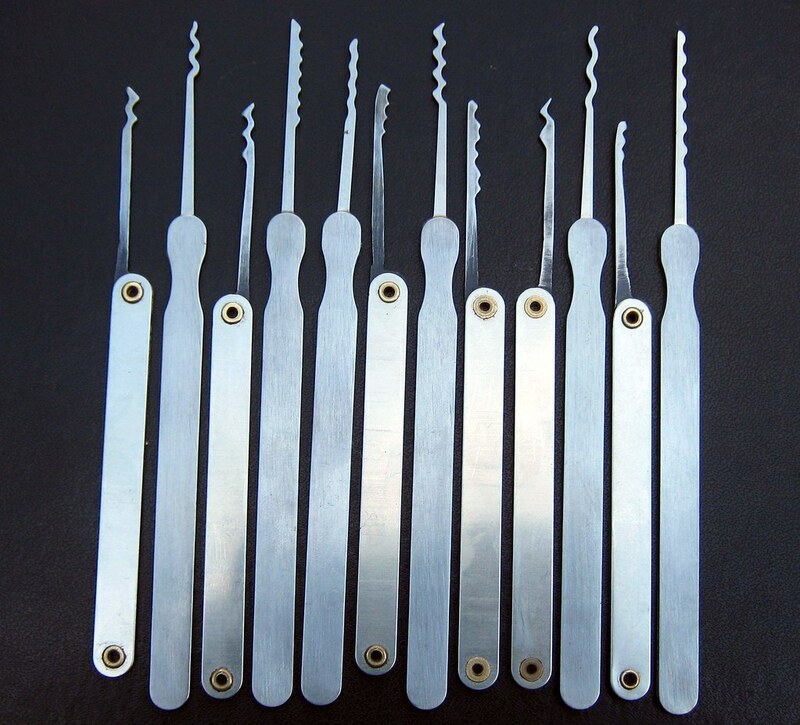 Unique Locksmiths are a friendly and reliable locksmiths based around London. We have a quick response time and will get you back into your home. If you are locked out of your home and office, we are a 24 hour locksmith in London who will get you back in. We also change and fit locks. We are a professional and friendly locksmiths and provide excellent customer service. We know that you need to get back into your property in good time, that’s why Unique Locksmiths is the trusted company to go to for solving your lock needs.